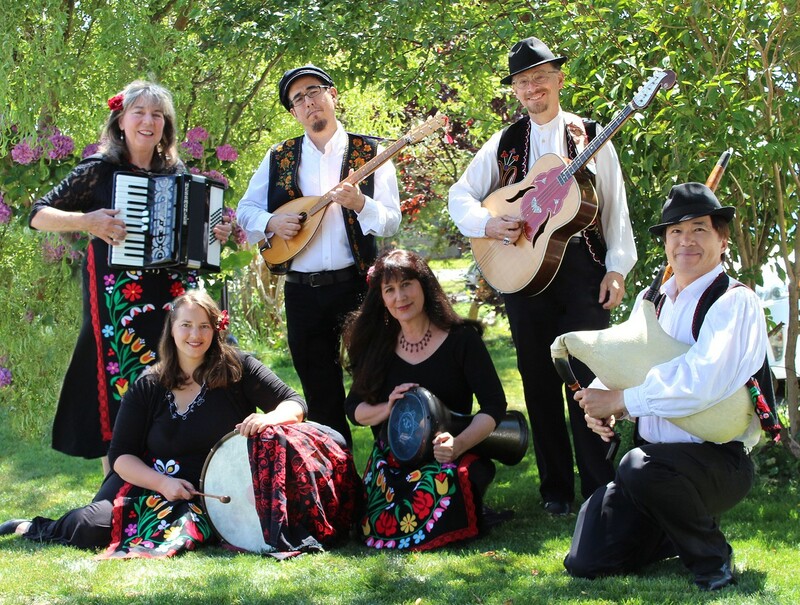 Chubritza International folk band presents dance music and folk songs played on traditional and modern instruments. Performances by Ya Habibi Dance Company and Girl Scout Troop 90015. Concessions and gifts available for purchase. Proceeds provide scholarships for music and dance workshops and camps.